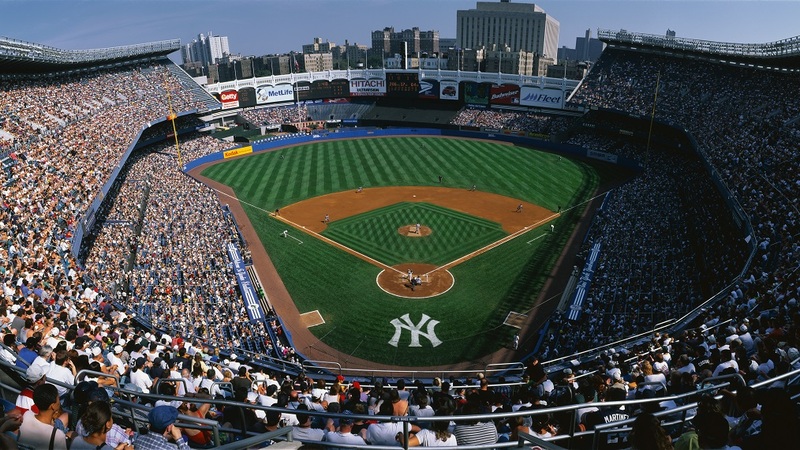 The New York Yankees have their home opener against the Baltimore Orioles in the Bronx today. The Mets start against the Nationals in Washington. To get us in the mood for our nation's pastime, share a song that mentions anything to do with baseball. We'll spin a set after 9am. The Intruders "(Love Is Like a) Baseball Game"
Joe Jackson "Go for It"